By the Pile of Pipit! 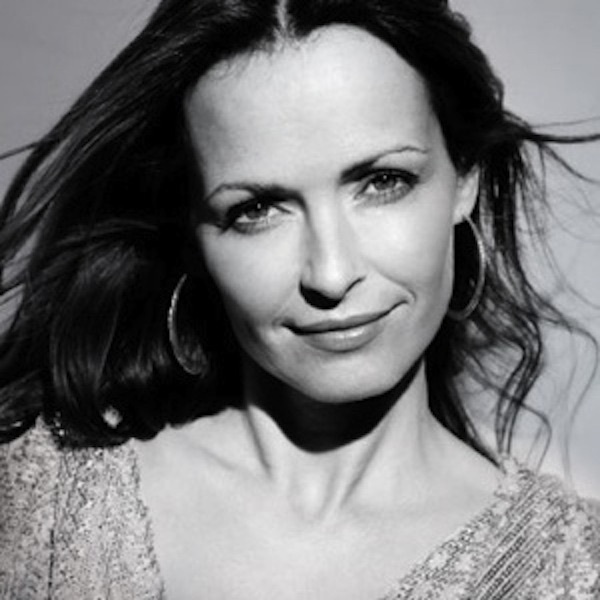 I've been a fan of The Corrs for YEARS, and I'm incredibly stoked that Sharon is making her own album! Sounds good so far!